If the bread makes the sandwich – and it does! – then choose the tastiest hoagie roll in the marketplace today. These are patterned after the hoagie rolls made in the Italian Market area of Philadelphia. This truly unique and delicious roll with a thin crisp crust and great flavor comes in four varieties. 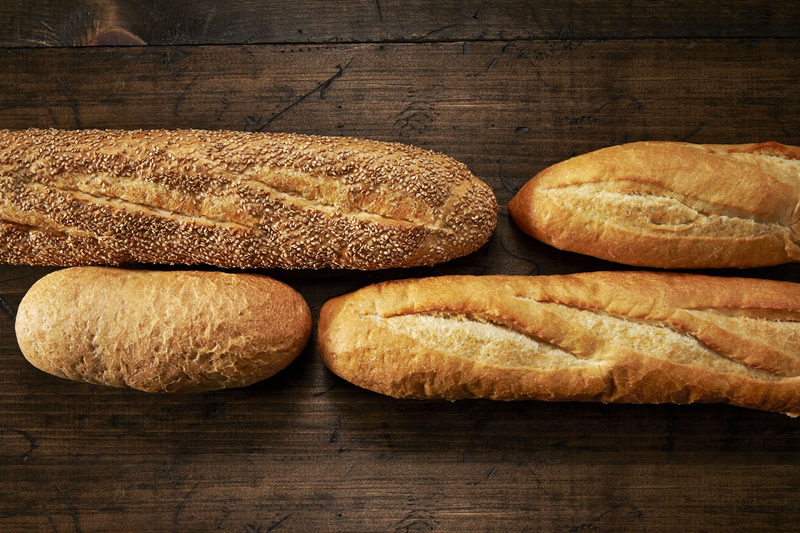 Available varieties are 15″ Plain, 15″ Sesame, “8” x 3″ Plain and 9″ Banh Mi Vietnamese style (Kosher).